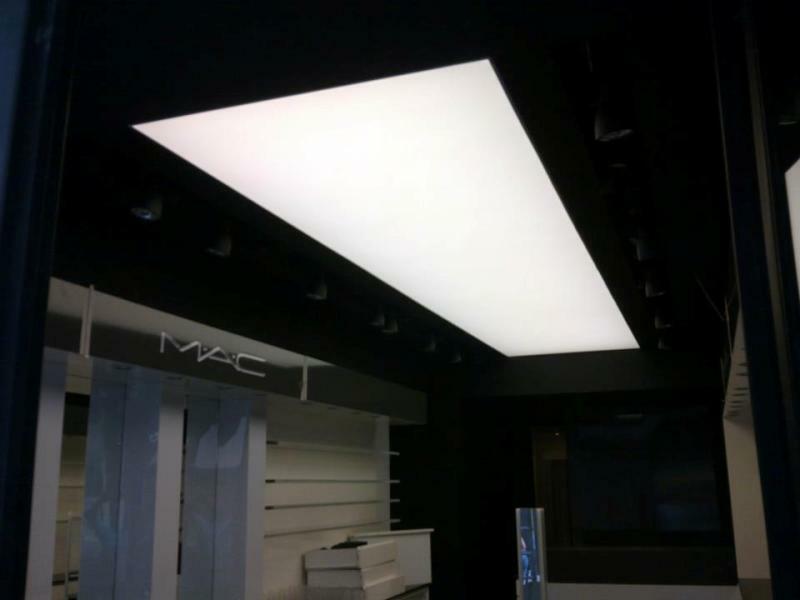 VECTA LIGHT is a system that consists from the range of VECTA Translucent films and a light system (fluorescent light tubes or led strips). 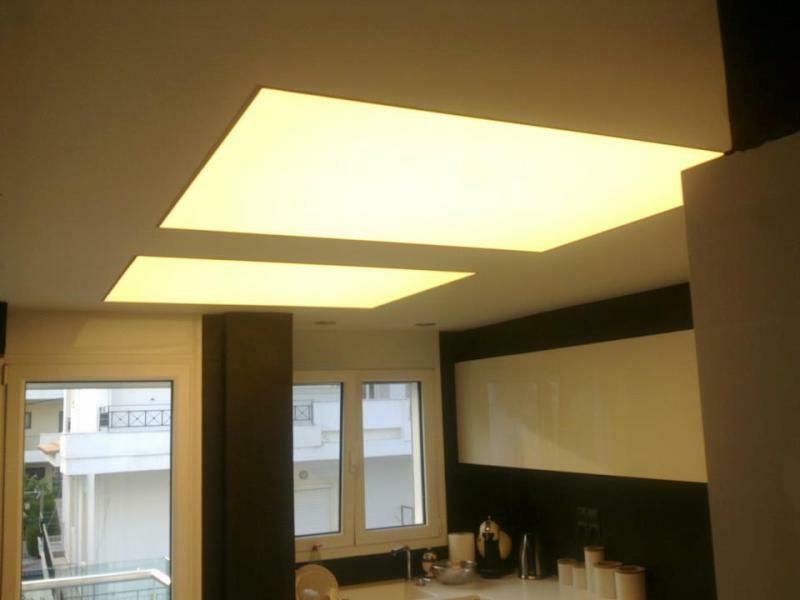 Depending on the light intensity VECTA LIGHT can be used as a main lighting in the room or just as a decoration lighting element. 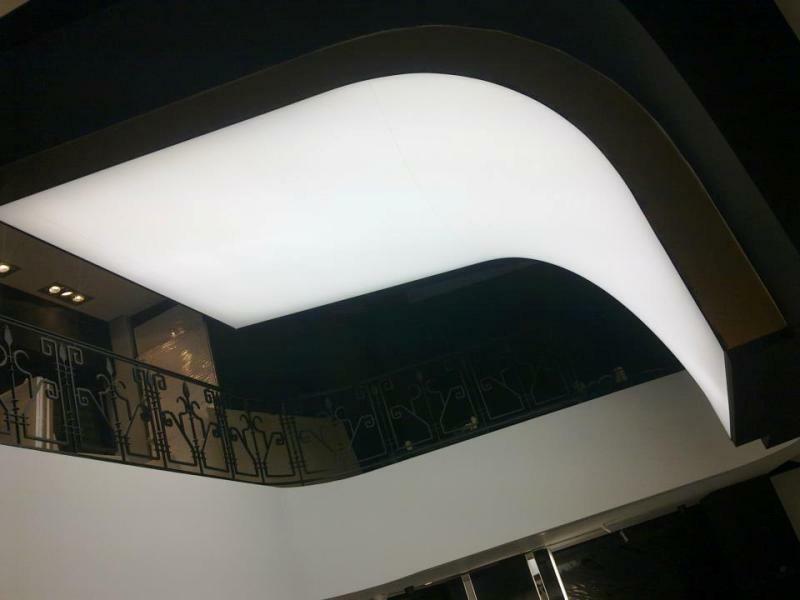 VECTA DESIGN offers several translucent references for using in VECTA LIGHT system: T20- 402 Cristal, T20-403 White, T20-404 Extra, T20-405 Lumi. 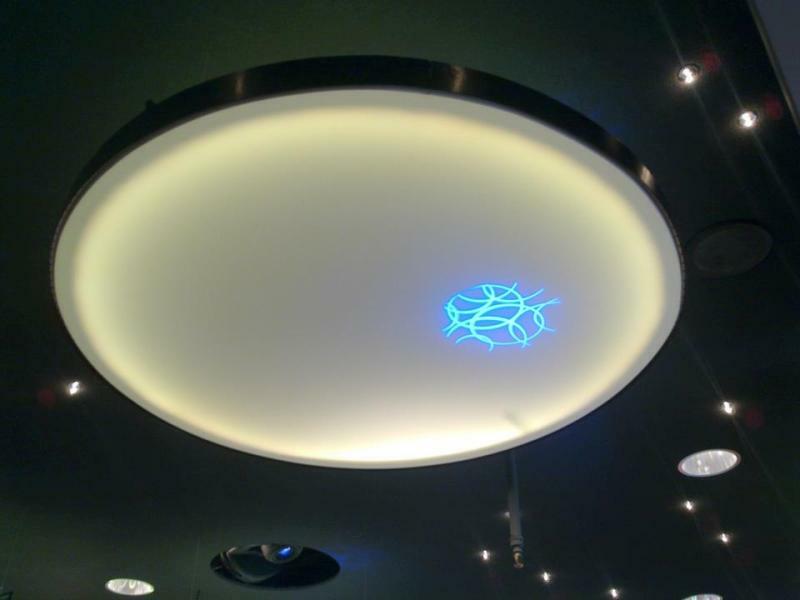 VECTA LIGHT can be used in ceilings, walls and as separate light elements in interior spaces. 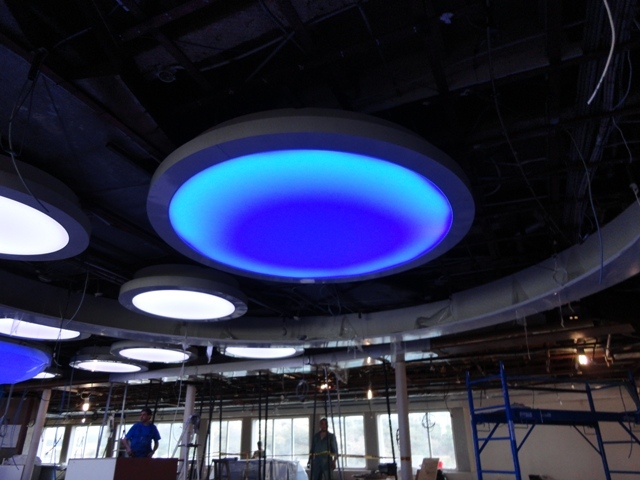 Systems VECTA LIGHT are the favorite of design preferences. 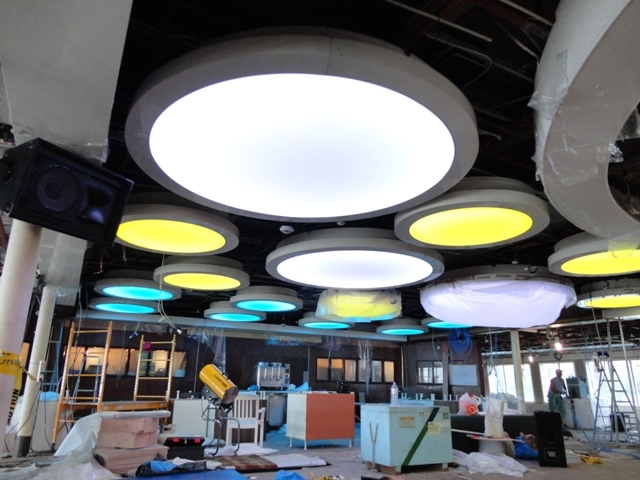 Illumination of the ceiling VECTA LIGHT by a light source gives a chance to create every possible light effect. 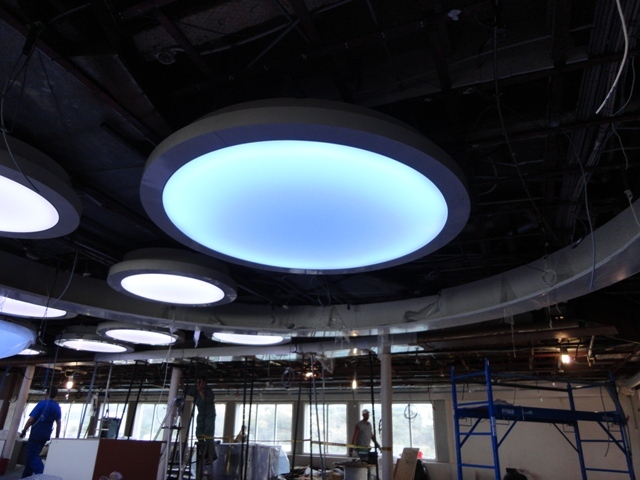 VECTA LIGHT offers an unique solution to bring the light into your design and change the room space. 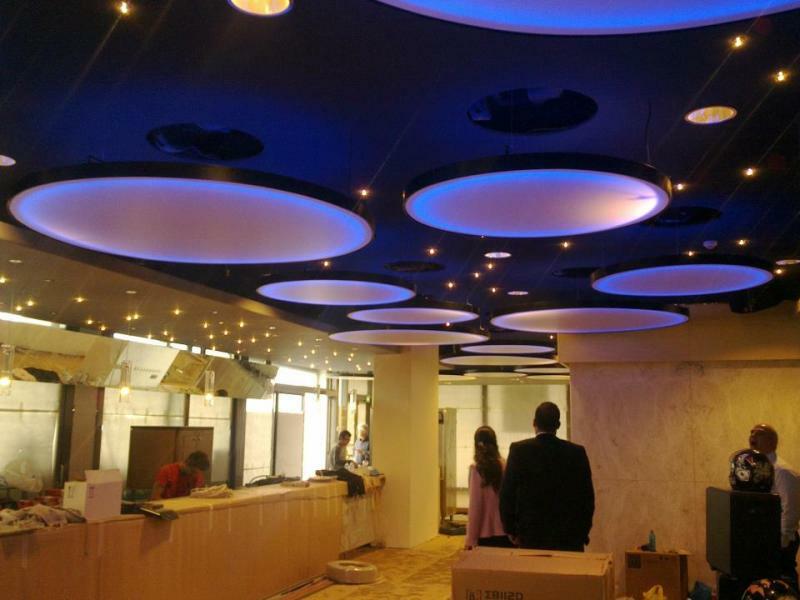 Using of light ceilings, helps architects and designers to improve the way of lightning of different interior spaces. 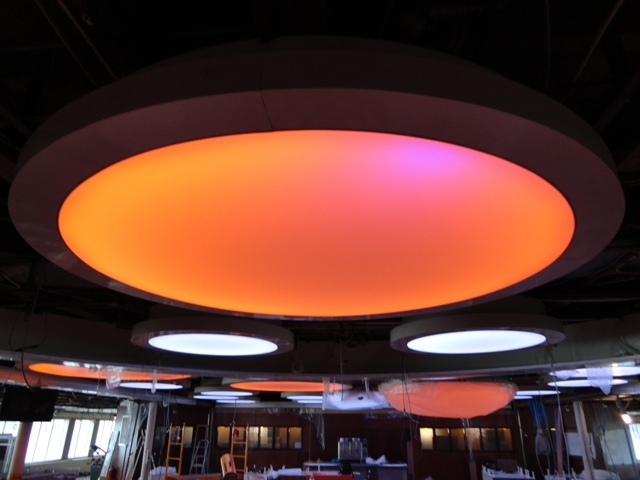 Systems VECTA LIGHTS are ideally suited for creation of a stylish interior at restaurants, bars, galleries, surgical branches, information departments as create a diffused lightning which does not creates shades and is pleasant for the perception. 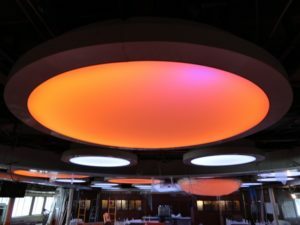 VECTA LIGHT ceilings give a possibility to produce diffused, vivid, soft or changing light and as a result to receive an unique element of your home.